Atlanta, March 24, 2011 – For the first time, Porsche is challenging many Americans’ perception of Porsche sports cars and in particular the 911 in a new campaign launching today. The Engineered for Magic. Everyday campaign, via agency Cramer-Krasselt/Chicago, seeks to show the many dimensions of the iconic Porsche 911 and the brands other storied sports cars through the lens of daily driving. 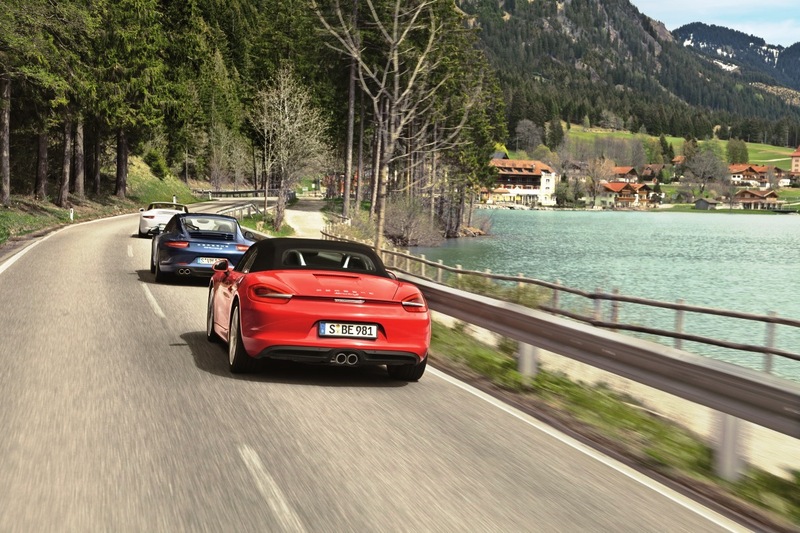 The magic of Porsche is how thoroughly the cars transform your everyday, routine driving,said David Pryor, vice president of marketing, Porsche Cars North America. It’s not only about the weekend joyride. It’s the only car in the world that combines true sports car exhilaration and the drivability for daily use. This campaign brings this fact to life, painting a bigger picture of the real Porsche value proposition, in some cases through the words and images of owners themselves. When most people think of Porsche, they think magic and the cars certainly are, said Marshall Ross, chief creative officer, Cramer-Krasselt. What is markedly different about this campaign is were not selling the dream-car mystique of Porsche — that’s already a given. The creative challenge here was to tell the truth of the drivability of the car and still make it feel as special as it really is. Debuting in selected markets tonight during the NCAA Tournament, the TV spot features vignettes of Porsche sports car owners in a number of seemingly everyday scenes: a parent picking up kids at school, a man running a home-improvement-store errand and a mom clearing away snow from the windshield each with titles re-characterizing the car as a school bus, a pickup truck and a snowmobile. In another vignette, as a man fires up the engine after a long day at the office, we see how the car’s incredible, mood-shifting virtues as his getaway car complement the everyday ones. The closing voiceover says: Engineered for Magic. Everyday. 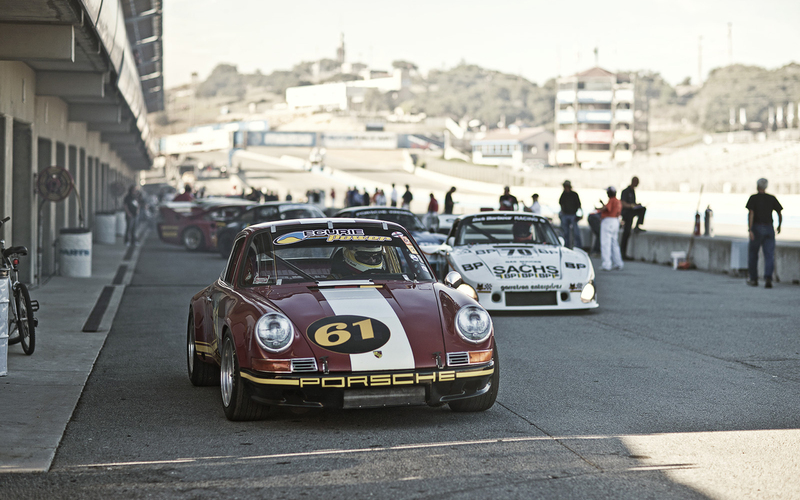 At the hub of the integrated campaign is a consumer-generated website PorscheEveryday.com where owners can share their own everyday stories. With a combination of professionally produced videos and images along with owner-submitted content, the site builds a mosaic showcasing the many ways a Porsche is engineered for everyday magic. 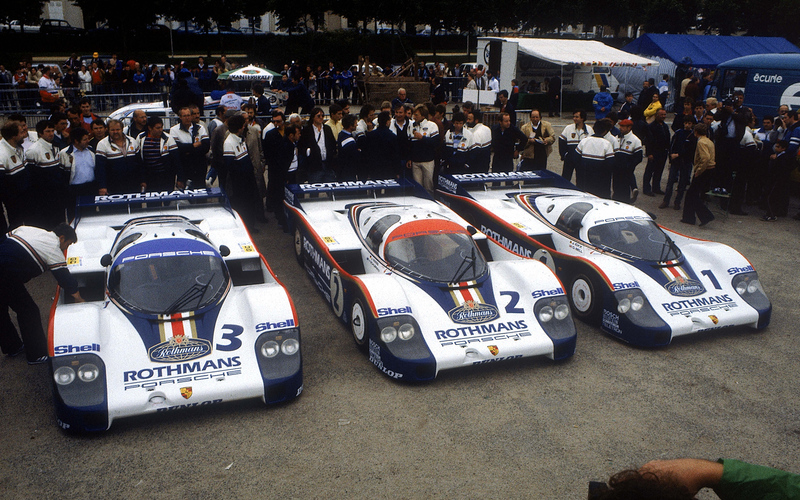 For this effort, Porsche has once again reached out to its passionate and active loyalists and enthusiasts to participate and contribute to the story. Last month, to start things off, Porsche sent 200 Flip video cameras to select owners asking them to contribute videos. The brand has also invited input from all its owners, the Porsche Club of America, dealers and their customers, and the million-plus Facebook fans for everyday stories, photos and videos. In partnership with the Reelz channel, Porsche will also invite amateur film-makers to submit films that demonstrate daily magic. 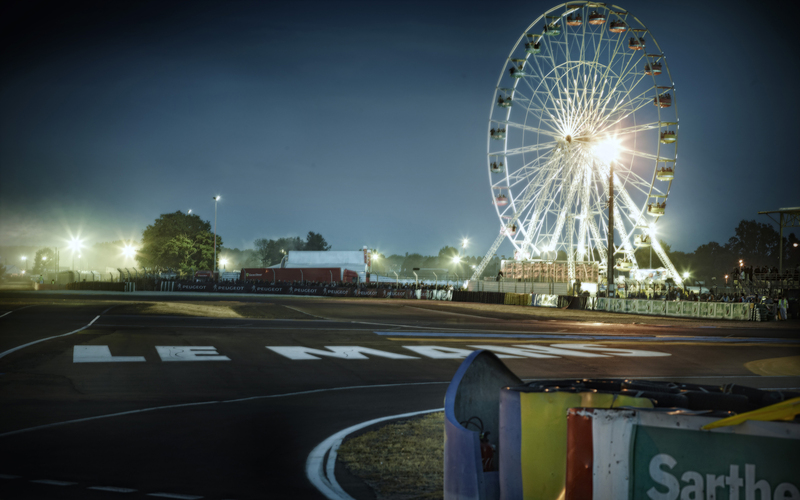 Ten filmmakers will be selected to experience daily magic in a Porsche and then make a film about the experience. 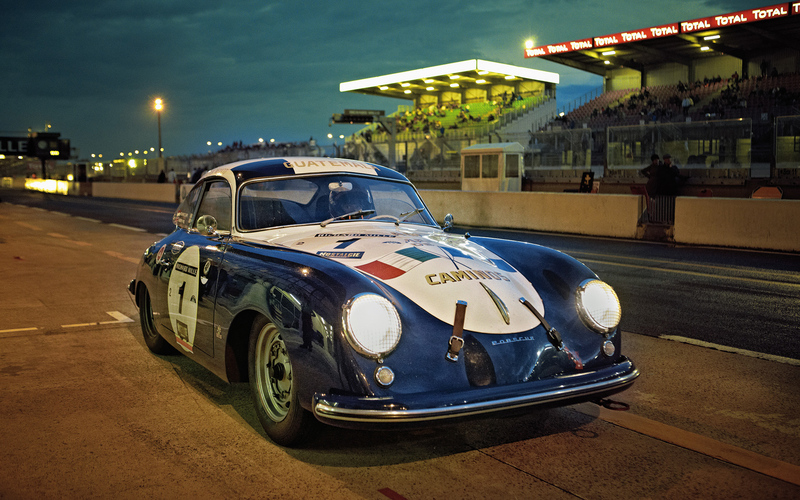 The winning submission will be shown in cinemas across the country …a first for Porsche and on the Reelz channel. TV will run on national cable and print will appear in April issues of newspapers and magazines such as The Wall Street Journal, Wired, Fast Company and CondÃ© Nast Traveler with headlines such as Turns small errands into short adventures and Passion should never take a snow day...all ending with Engineered for Magic. Everyday. 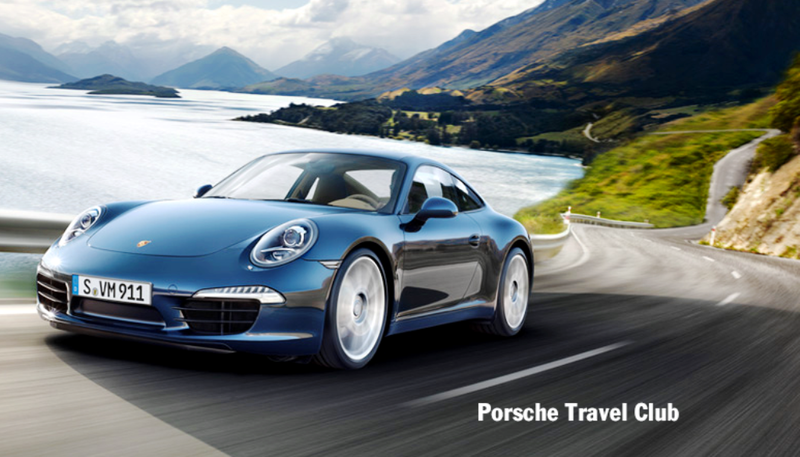 Porsche Cars North America, Inc. (PCNA), based in Atlanta, Ga. is the exclusive U.S. importer of Porsche sports cars, the Cayenne SUV and Panamera Gran Turismo. Established in 1984, it is a wholly-owned subsidiary of Porsche AG, which is headquartered in Stuttgart, Germany, and employs approximately 220 people who provide parts, service, marketing and training for 196 dealers. They, in turn, work to provide Porsche customers a best-in-class experience that is in keeping with the brandâ€™s 63-year history and leadership in the advancement of vehicle performance, safety and efficiency. 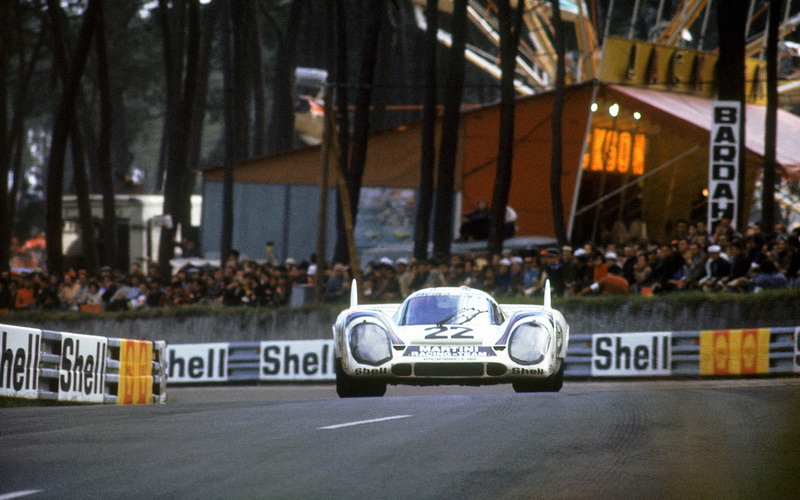 At the core of this success is Porsches proud racing heritage that boasts some 30,000 motorsport wins to date. Cramer-Krasselt is the second-largest independent marketing and communications agency in the U.S., with billings nearing $1 billion. An Advertising Age Agency to Watch three of the last four years, C-K has grown by more than 50 percent since 2005. C-K is frequently recognized for its insight-driven creativity spanning advertising, digital, engagement strategies and public relations that helps clients change their category conversation. Headquartered in Chicago with offices in New York, Milwaukee and Phoenix, it represents major brands across virtually every industry, including: Benjamin Moore, Benihana, BRP (Ski-Doo, Sea-Doo, Evinrude), Burlington Coat Factory, Corona Extra, Crocs, Edward Jones, Â Heinz (Ketchup, Smart Ones, Classico, Ore-Ida, Steam Mash), Hilton Hotels Worldwide, Johnsonville Sausage, Porsche, World Kitchen (Pyrex, Corelle) and Zicam. For more information, visit Cramer-Krasselt at www.c-k.com.